​Redbreast Single Pot Still Irish Whiskey is one revered by whiskey drinkers world-wide and famed for its Spanish oak sherry cask finishes. 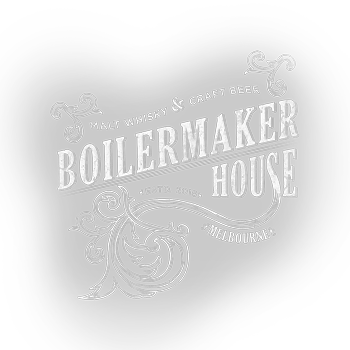 For the first time, the entire Redbreast Family will be available in Australia, welcoming a 12 Year Old Cask Strength, 15 Year Old and Lustau edition. 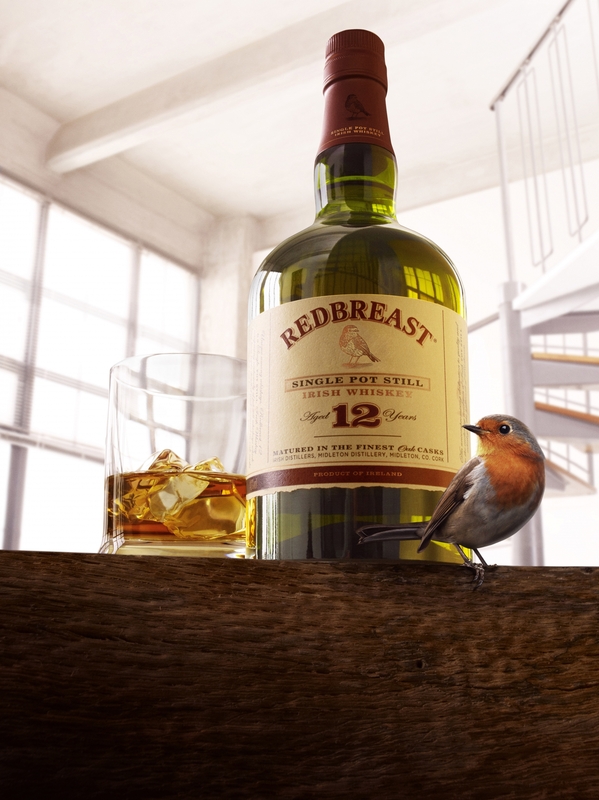 Redbreast 21 was named Jim Murray’s second best whiskey in the world in his 2018 Whisky Bible, calling it a “near blue print for the perfect pot still Irish Whiskey”.